In March our family had the pleasure of attending a breakfast with the Easter Bunny at the Carolina Inn. 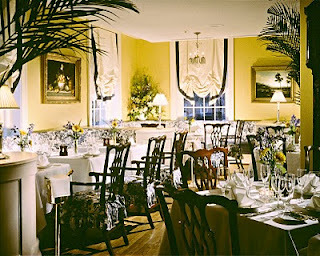 It was our first time visiting the Carolina Inn and I must say it is a stunningly beautiful place. If you are ever in the Raleigh/Durham area and need a place to stay I highly recommend the Carolina Inn. 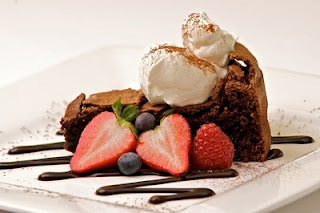 If you live in the area stop in for a visit, have afternoon tea or dinner at the award-winning Crossroads Restaurant. Built in 1924 by John Sprunt Hill – distinguished alumnus, successful businessman and University trustee – the Inn’s original concept was “to provide for the special wants and comforts of the University alumni… and University visitors”. In 1935, Hill donated the Inn to the University of North Carolina at Chapel Hill with the stipulation that after meeting expenses, profits from the Inn were to be used for “the maintenance and support of the University library, and especially for the support of the collection of books and papers known as the North Carolina Collection”. Mr. Hill’s wishes are still carried out today as the Inn returns its profits to the University to support the University library. Now listed on the National Register of Historic Places and a member of the prestigious National Trust’s Historic Hotels of America, The Carolina Inn offers an atmosphere of elegance and the spirit of tradition. 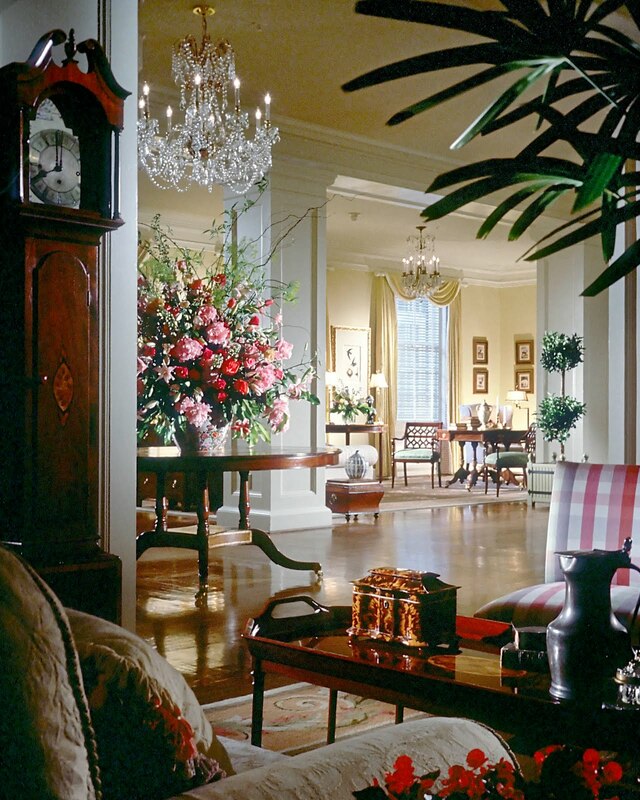 Furnished with antiques, North Carolina made furniture, interesting artwork and historical images, this hotel on the UNC campus has offered guests the finest lodging, fine dining, and excellent hospitality for more than eight decades. The Carolina Crossroads Restaurant is a rare southern jewel. Nestled in the historic Carolina Inn, Crossroads joins the graceful traditions of the south with progressive new American cuisine. 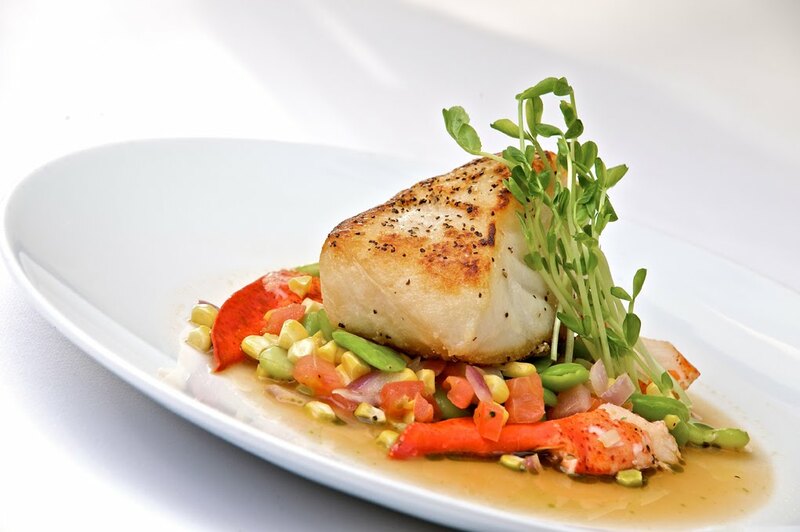 Adorned with numerous awards including a AAA 4 Diamond Award, Wine Spectator Award of Excellence and Mobil Four Star Service Award, this cozy fine dining atmosphere and menu is unparalleled. The main dining room serves seasonal menus that emphasize local ingredients from Chapel Hill and the surrounding area. Dinner and dessert are meticulously planned and hand crafted by our Executive Chef Reale and his staff. I received no product or payment in exchange for this post.The opinions expressed in this review are my own and not influenced by the company.